The Civil Aviation Safety Authority has a new director of aviation safety in Mark Skidmore, a former test pilot who was Australia’s air commander until his recent retirement from the Air Force. Deputy director Terry Farquharson has been acting in the role since Skidmore’s predecessor Mark McCormick departed at the end of August, having chosen not to seek re-appointment. CASA isn’t sure exactly when Skidmore will take up the five-year position yet, but its chairman Dr Allan Hawke said it would be “as soon as possible” after he wraps up his current commitments. After leaving the Air Force, Skidmore became director of flight operations for Raytheon Australia — where he worked as a senior test pilot in the late 1990s — and has also worked as an aviation consultant in recent years. “Mark has worked in civilian aviation as a test pilot, business development manager and company director. He has led large teams of operational, technical and administrative staff, providing leadership for operational, training and support functions. “Mark had an outstanding military aviation career, beginning as a pilot in the Royal Australian Air Force in the early 1980s. He led RAAF research and development squadrons and was promoted to Australia’s Air Commander, holding oversight for Australia’s air operations, and reaching the rank of Air Vice Marshal before retiring in 2012. “The new Director of Aviation Safety was chosen after an international search for the best available person to further develop CASA as a world leader in aviation safety regulation. 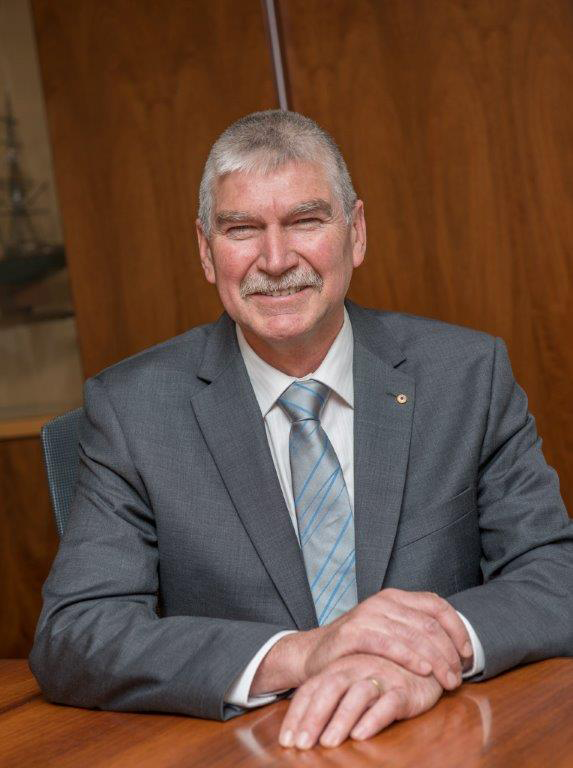 CASA’s Board has full confidence that under the leadership of Mark Skidmore Australia’s proud aviation safety record will be protected and enhanced. “Mark is committed to working with the aviation industry and the general community to achieve the best possible safety outcomes. He understands safety is a shared responsibility with the aviation industry and will encourage and support the industry while at the same time ensuring the interests of the travelling public are protected.